Jay Glass Dubs is one of three aliases of Athens-based Dimitris Papadatos. 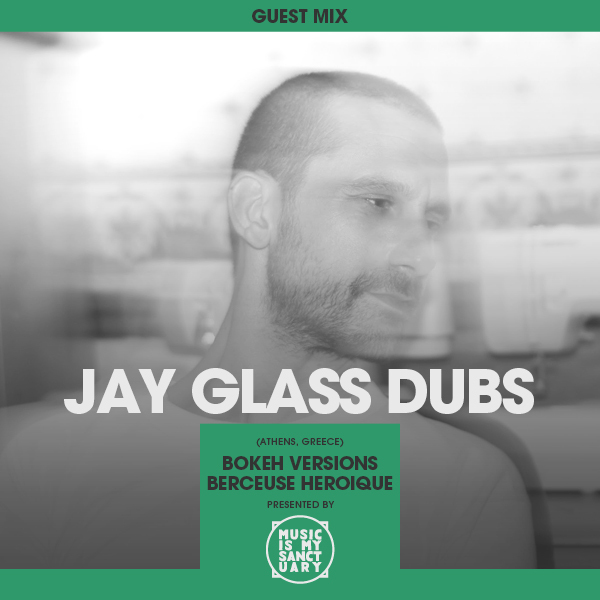 Known for his alien-like Dub excursions on labels like Bokeh Versions, Berceuse Heroique, and Ecstatic, Jay Glass Dubs is a defining factor in this weird and mysterious musical world. 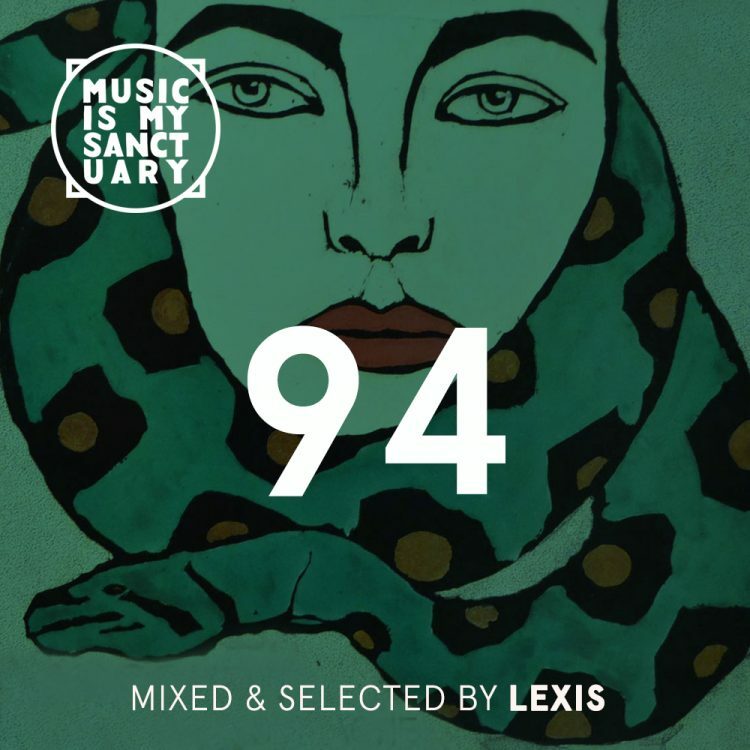 Here we asked him to provide some of his favourite tracks, and the result is perfect for a hot and lethargic summer day.